With the development of information technology, not only smartphones began to appear on the market, but also tablets. Such devices allow you to view videos, watch and take photos, as well as “surf” the Internet. Thus, the tablet computer is able to replace an ordinary smartphone. Calls from the tablet, this is the only thing that prevents him from becoming a full-fledged replacement for the phone. In connection with this, a natural question arises, is it possible to somehow call from such a device? It does not matter what technology will be used by the owner of the smartphone. Of course, each method has its own characteristics and disadvantages, so you need to carefully study them. On the market you can find tablets that have a slot for a SIM card. This connector allows you to insert a SIM card of any operator. It should be noted that there are exceptions and devices are stitched in such a way that they can only call from SIM cards owned by a particular company. If desired, and specialized programs tablets can be reflash. Thanks to this, you can use any SIM cards. The most popular standard is GSM. It is supported by all popular mobile operators. In the event that the tablet supports CDMA, even after installing the SIM card, the device owners will not be able to call. That is why when buying a tablet computer, it is important to familiarize yourself with its characteristics. For people who do not understand communication standards, it’s enough when you buy a device, ask the consultant for a tablet from which to call. After installing the SIM card, you need to enter the settings of the mobile device, and then turn on the scanner of available networks. It is worth noting that in most cases, the tablet independently determines the GSM standard. The owner of the device will only find the handset icon in the main menu. After that, you just need to enter the phone number and press the call. Unfortunately, unlike the phone, on some tablet computers there is no possibility to install a SIM card. How to call from the tablet if it does not have a SIM card slot? Do not be upset, because on such devices there is a wireless connection module - Wi-Fi. Each program is unique and has certain features. It should be noted that all of them are installed on Android. Can I call via the Internet? Of course, you only need to install a program on the tablet such as Skype. It can be downloaded from the official site or Google Play. It is enough to specify “Skype” in the search. After downloading and installing the application, users need to register an account. After logging in to the program, it is recommended to add contacts with whom you can call back. 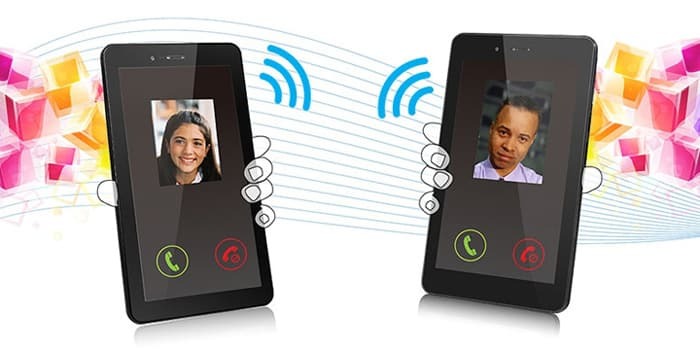 It is important to note that Skype allows you to call not only subscribers of your network, but also to ordinary (mobile and landline) numbers. To make a call to the phone, you need to deposit. This can be done using electronic money or a bank card. Call rates can be found on the official website. Prices may vary, so it is recommended to periodically check the adjustments in the price list. Call mobile and landline phones. 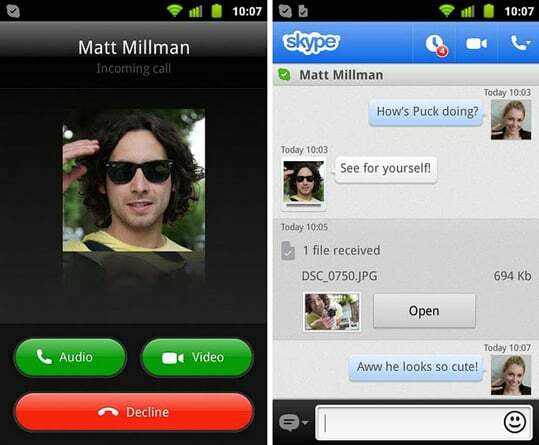 For users choosing Skype for calls, it is recommended to choose a tariff plan, according to which it will be advantageous to call to one or another country. Going on a trip or a business trip, it is recommended to use the program Roamer, which can be installed on the tablet. 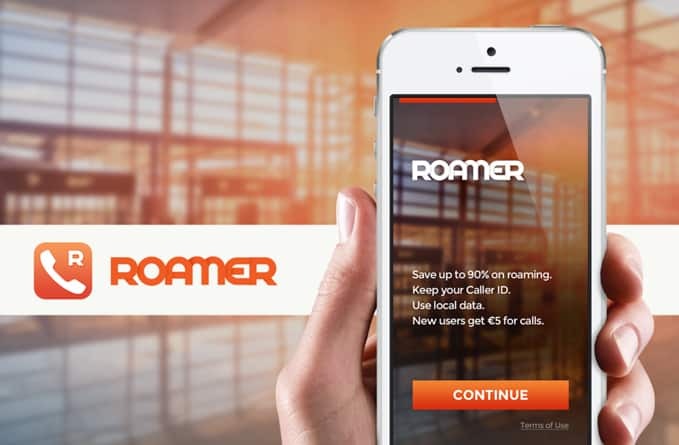 Thanks to the application, users will not only be able to call phone numbers, but also save on roaming. Users can purchase a prepaid package or simply replenish their personal account. One of the best alternatives to Skype, installed on the tablet. The application can be found on Google Play or on the official website. 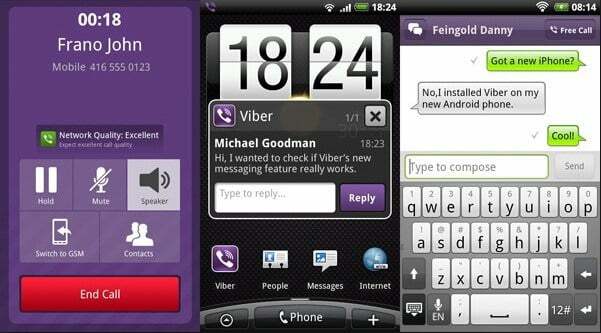 How to call from tablet using Viber? It's simple, you need to install the application, and then add new contacts. Sending any type of file. The program is easily installed on any mobile device. It does not matter which operating system is installed on the tablet. 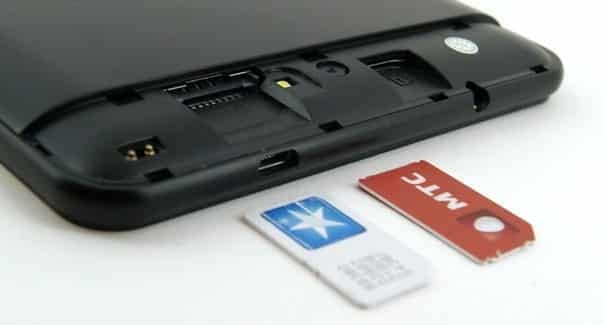 To make it easier to call from the tablet, it is recommended to initially purchase a device that has a connector with a SIM card. In the event that it is not possible to choose such a tablet computer, then it is best to pay attention to the Skype program or its analogs. The application not only allows you to make calls, but also send messages, as well as exchange files.